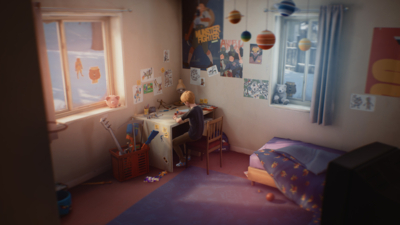 Strong characters and environmental storytelling make The Awesome Adventures of Captain Spirit enjoyable overall. 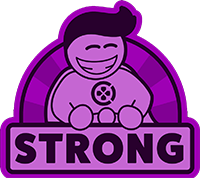 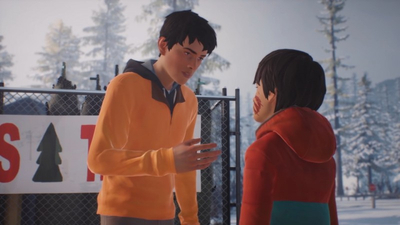 Despite the main objectives being underwhelming and the decisions seeming weightless, I became invested in the outcome of the story thanks to Chris' lovable sense of wonder against a well-painted dreary backdrop. 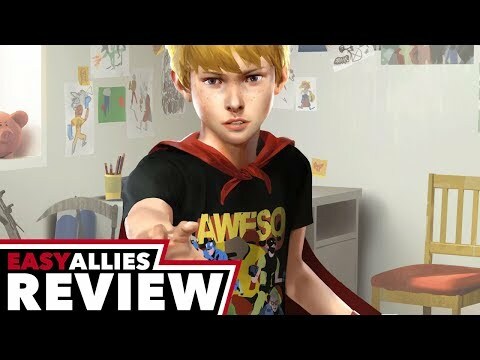 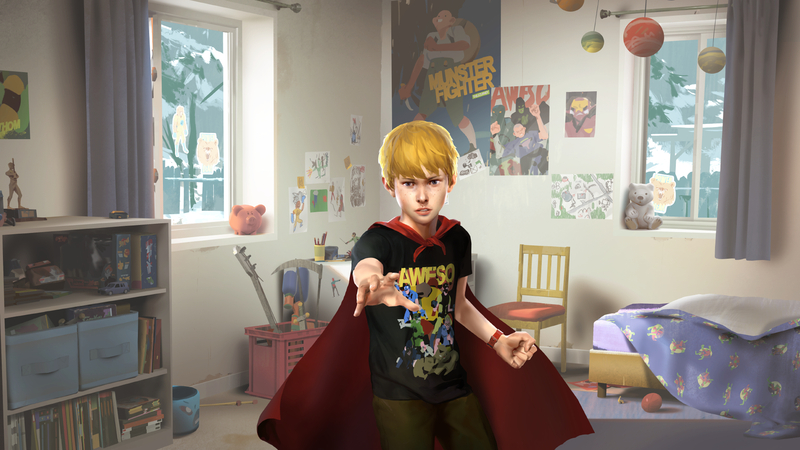 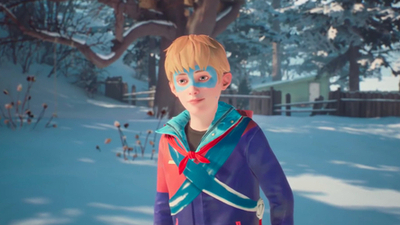 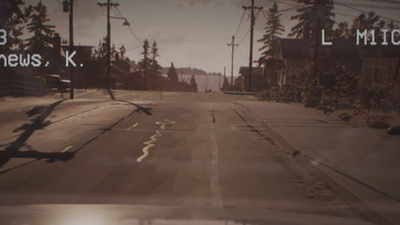 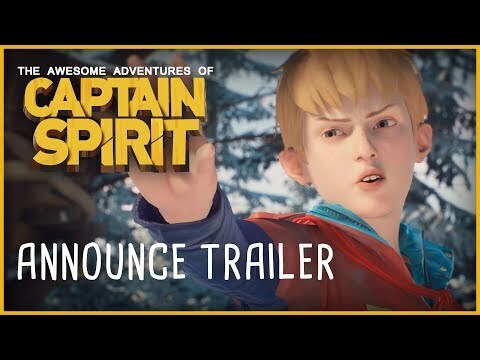 Captain Spirit makes me optimistic about what's to come in Life is Strange 2. 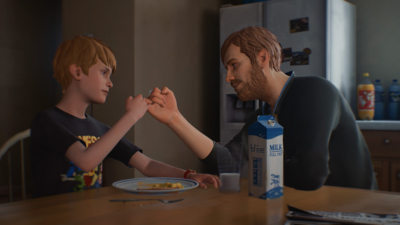 Life Is Strange gets a major upgrade in terms of visuals and dialogue, but even with all-new characters the same charm and emotional heart shines through.